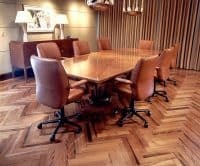 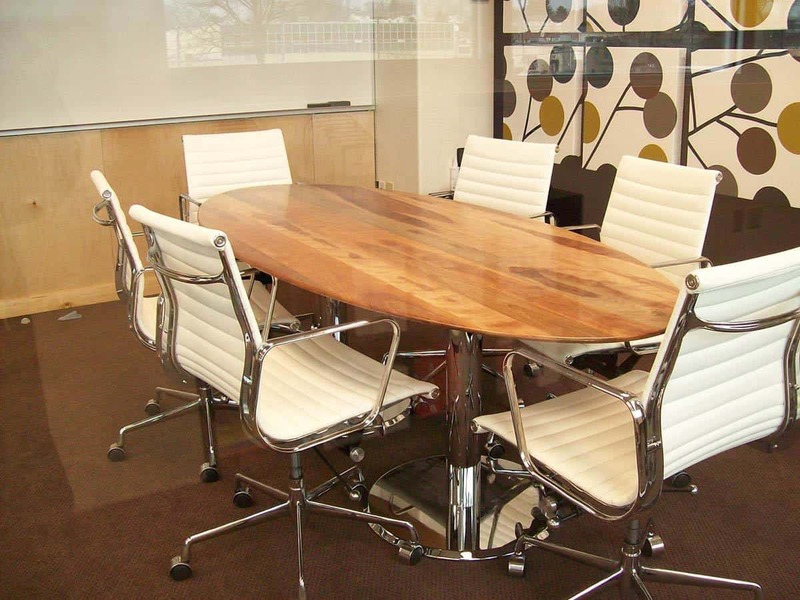 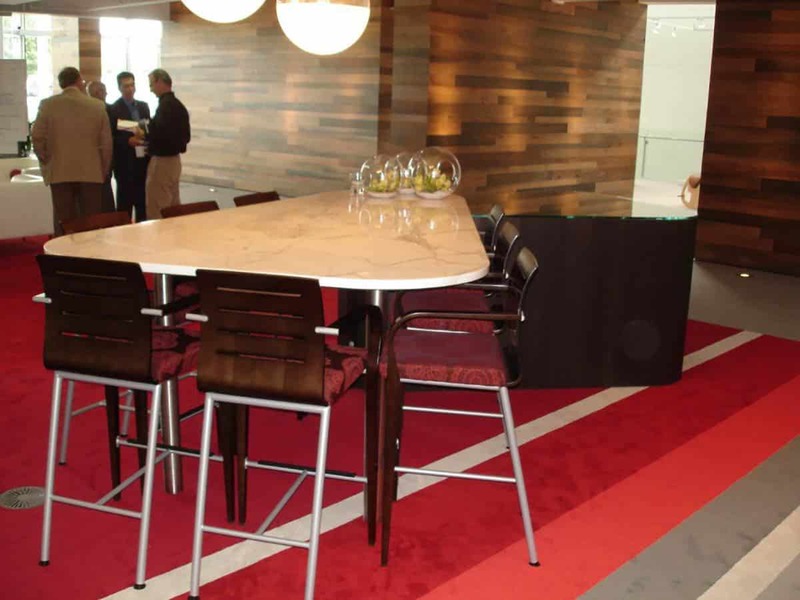 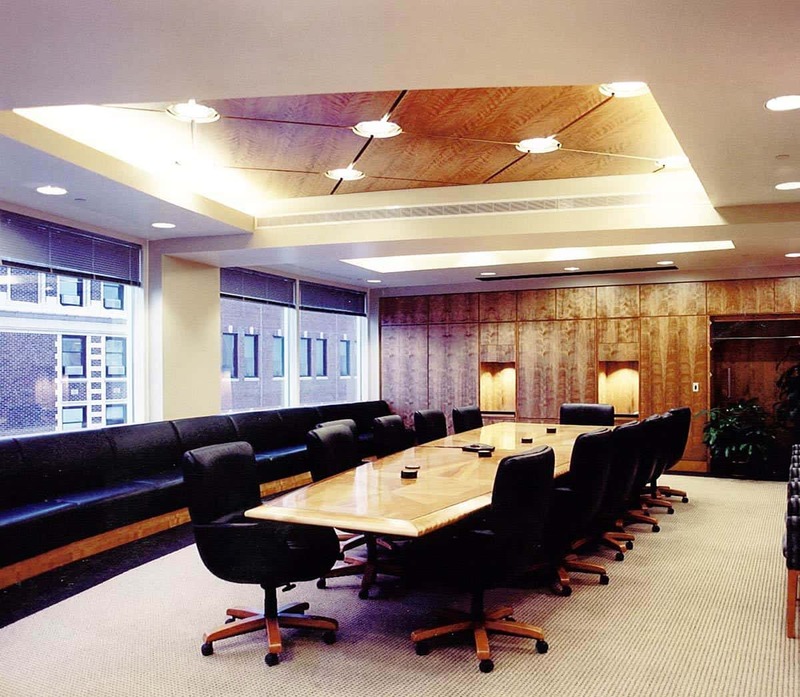 Timeless Timber offers a wide variety of wood products for commercial use. Several options include flooring, paneling, case base, ceiling beams, and trim. 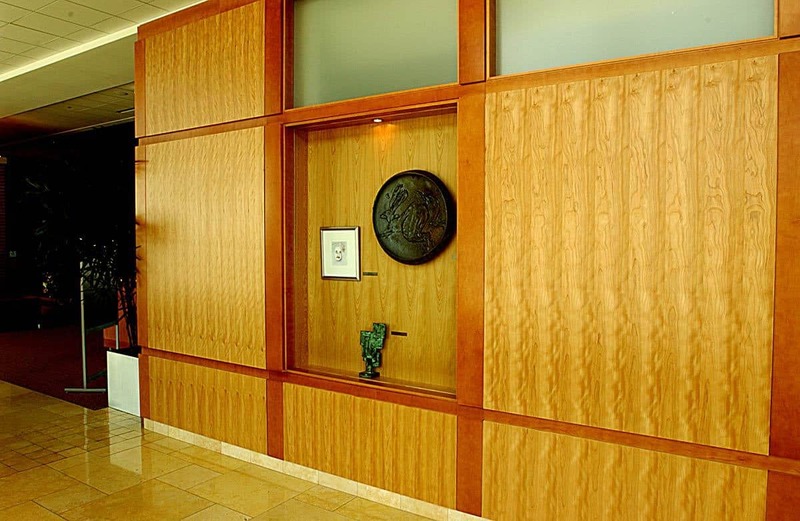 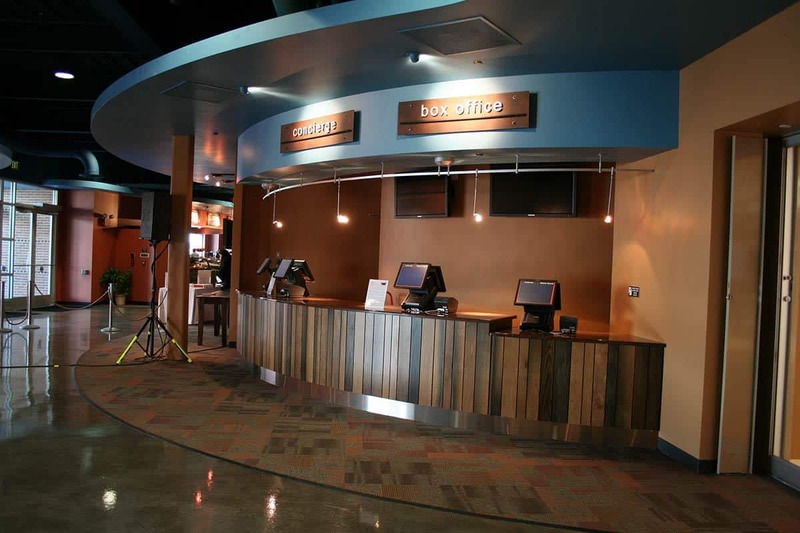 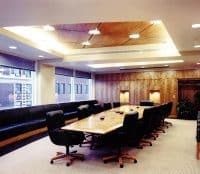 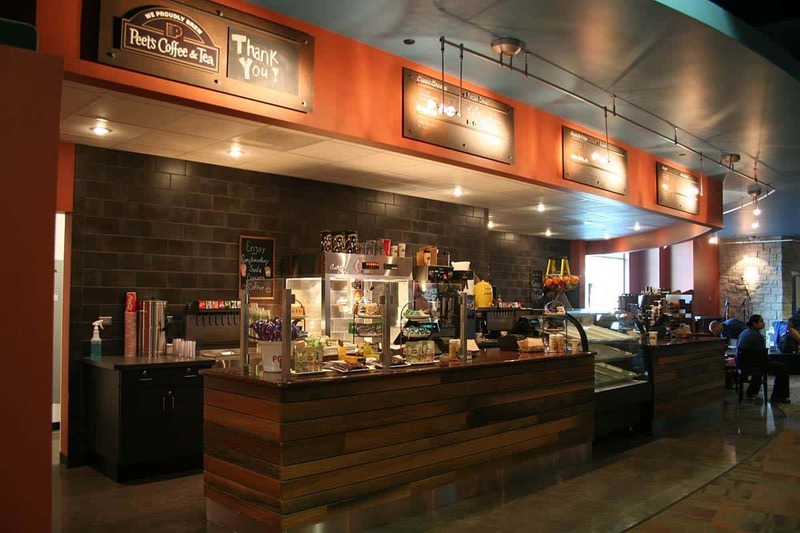 The vintage style of old growth timber is a great product for any commercial design. 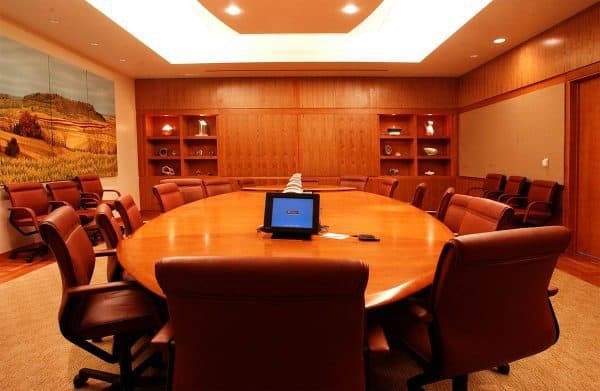 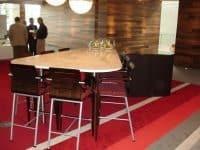 Add an extra touch to highlight any business or company conference room. 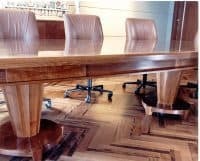 If you are looking for timber for a specialized project, our team will help find the right lumber for you.